Ever wanted to do a completely outdoor wedding? I had a couple this summer do exactly that on a family’s property. Talk about a beautiful wedding! The property had cornfields surrounding it, a rusty barn, and a tent for reception; perfect accessory for pictures. Every detail was thought out and went according to plan. With outdoor weddings you do have the chance of not having good weather which is why a back-up plan comes in handy. 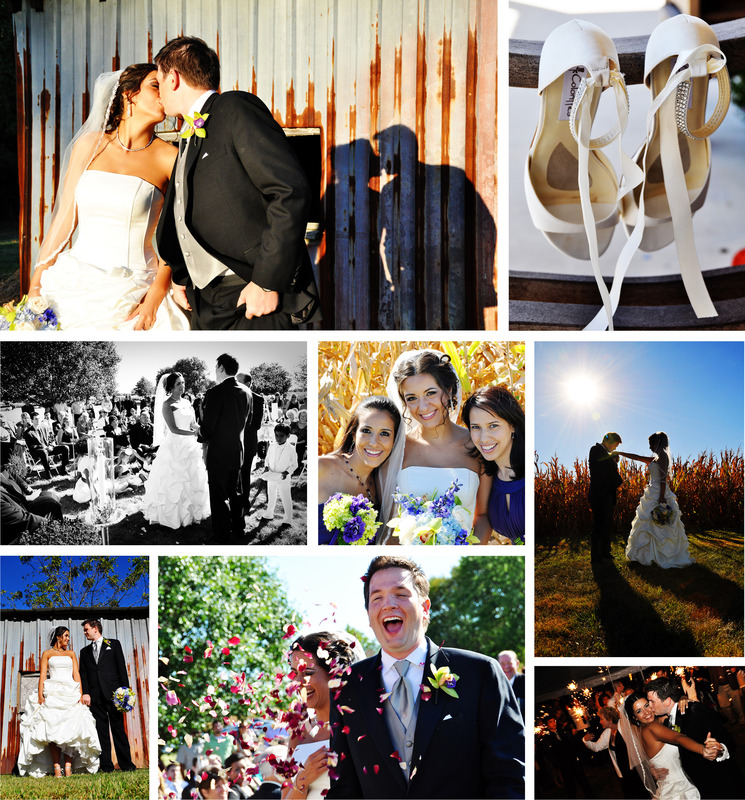 Check out a sample of some of the photos from that wedding! (More examples on my website).